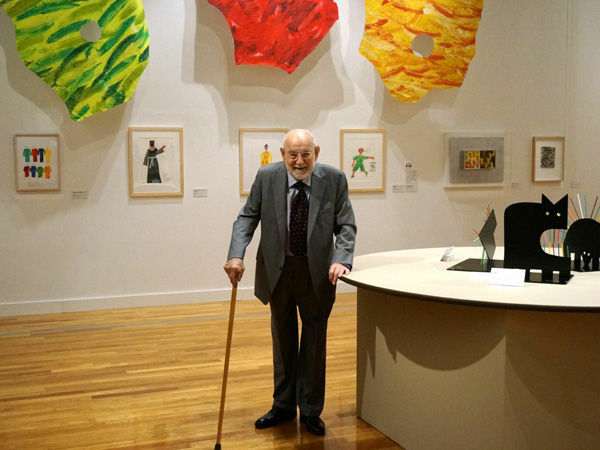 (C)2015 Eric Carle LLC. 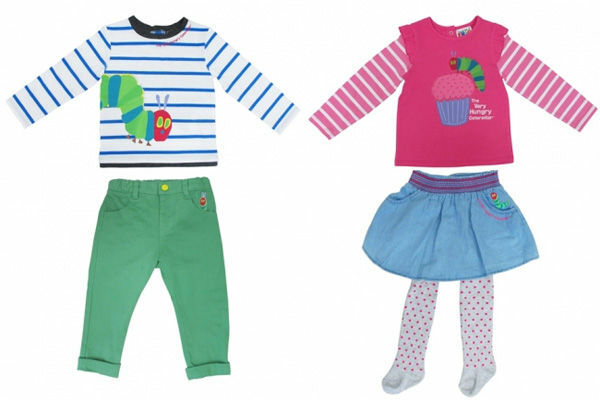 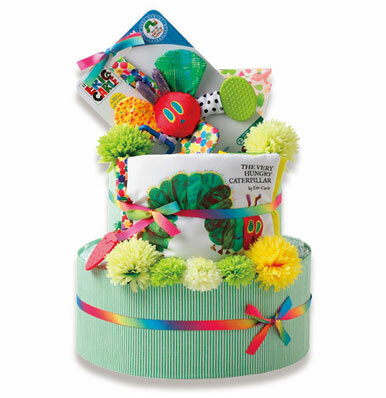 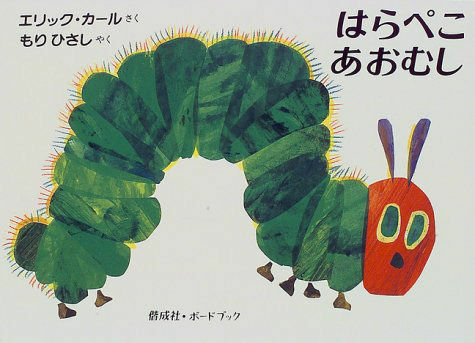 ERIC CARLE, THE VERY HUNGRY CATERPILLAR, THE WOLRD OF ERIC CARLE logo, the Caterpillar logo and related designs, logos and names are trademarks and/or registered trademarks of Eric Carle LLC. 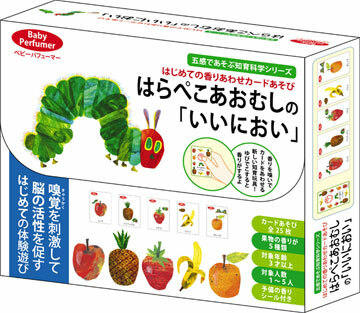 All rights reserved, “The Very Hungry Caterpillar” is published by Kaisei-sha Publishing Co., Ltd.